Bellevue Motosports has been an MV AGUSTA dealer since 2007 and ranks in TOP 5 Retailers Nationally. We stock full MV AGUSTA Motorcycle Line and have largest selection of inventory on the west coast. Before you visit a Ducati dealer please visit us first. 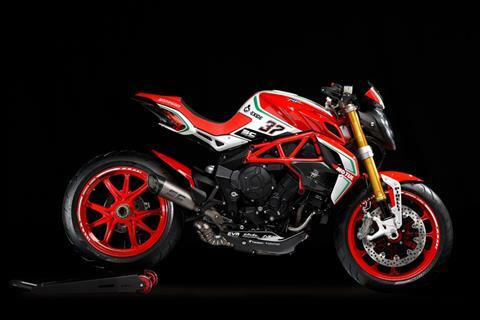 The MV AGUSTA Brand is the MOST EXCLUSIVE ITALIAN MOTORCYLE in the world! Most models compete directly against Ducati motorcycles. YOU OWE IT TO YOURSELF TO SEE AND RIDE AN MV AGUSTA! 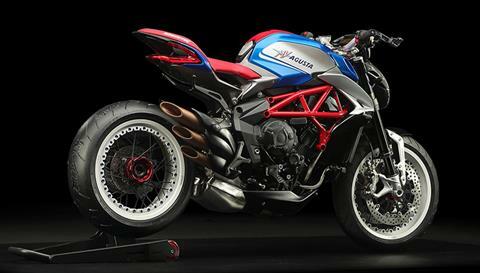 Brutale and Dragster models compete against the entire Ducati Monster line. The 800RR 3 cylinder engine equals the power of the Monster 1200S while the smaller MV engine allows more compact packaging and the counter clockwise crankshaft rotation offers superior turning characteristics by reducing the forward inertia. Where there is NO COMPARISON in most people's opinion is the styling of the motorcycle. 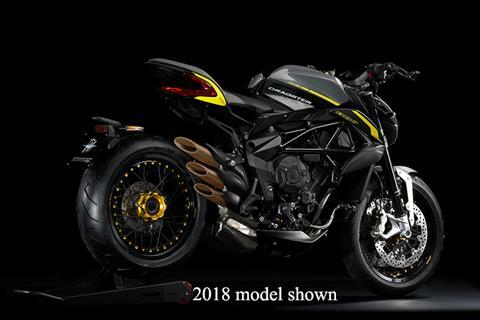 MV Agusta Has No Equal! 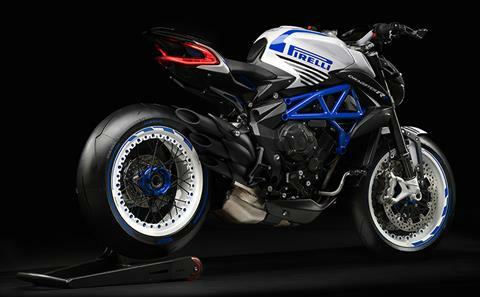 MV AGUSTA SPORTBIKES, the F3 and F4 also compete directly. The F3 competes head to head with Ducati Panigale 959 while the F4 goes head to head against the Panigale regardless of being Panigale 1299 or Panigale V4. Again the MV styling is unmatched! The latest addition to MV's lineup is the Turismo Veloce. The bike was designed as lightweight sport tourer with an engine tuned for torque and packing all the latest electronics and now offers a clucthless shifting option. Although this model doesn't pack the sheer power of a Ducati Multistrada it does offer a superior riding experience through more agile chassis and Gran Prix racing engine technology using a counter clockwise crankshaft rotation which reduces forward inertia allowing quicker direction changes with less steering input. COME IN AND TRY ONE OF OUR DEMONSTRATOR MODELS.